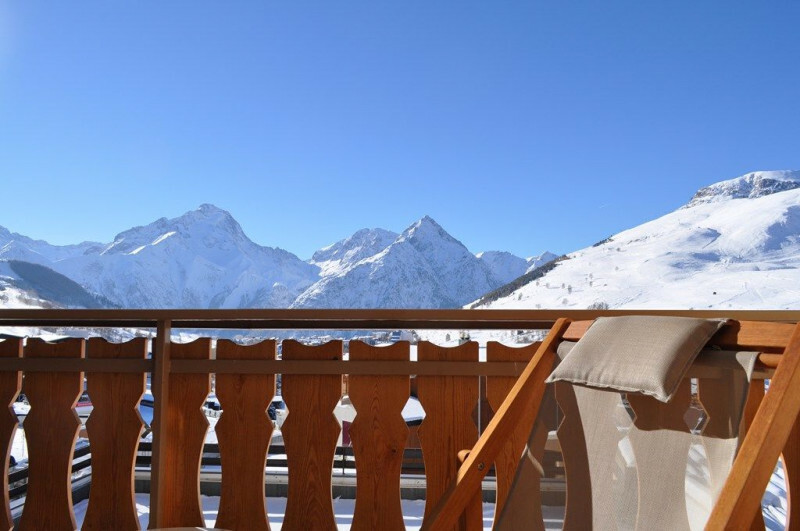 Its 100 rooms **** (64 of them with loggia) offer you stunnig views over the Massif de l'Oisans or the Muzelle and every modern comfort : television with Canal Satellite, telephone, automatic wake-up alarm, radio, safe and hair-dryer. At the "La Muzelle" restaurant you will savour traditional local specialities : fondue, tartiflette, raclette and pierrade. 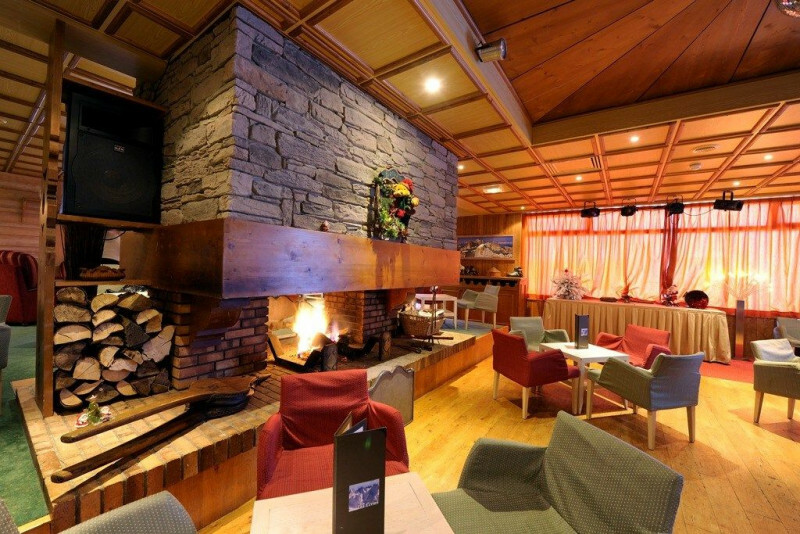 The "Les Ecrins" bar and its panoramic south facing terrace is open all day to sample Savoy special snacks. Direct, free access to Village Fitness Club : swimming pool, sauna steam room, etc. 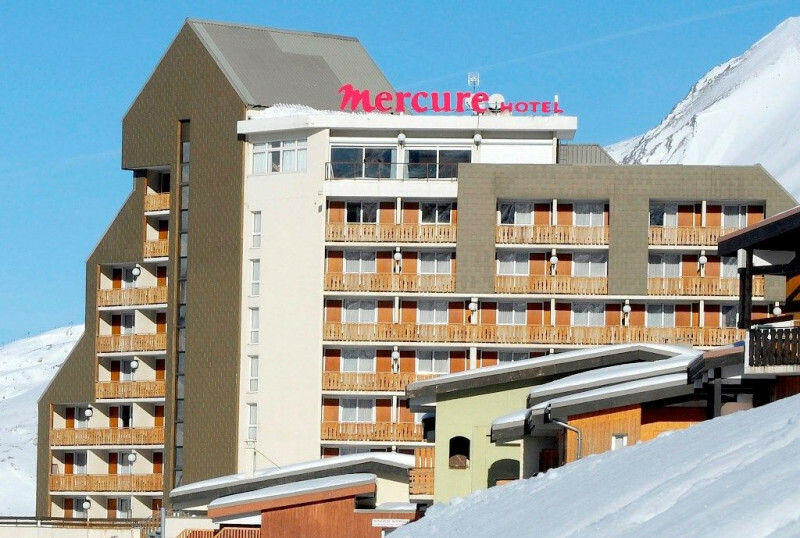 Intergrated into the architecture of the Village 1800 and the resort it overlooks, the Mercure hotel is close to the the ski lifts serving the slopes. 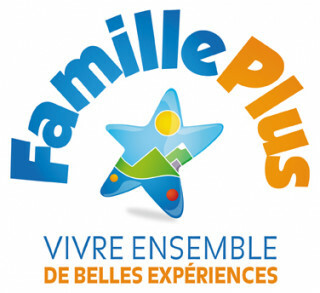 Cristmas diner and New Year's Eve diner are included in adult rates. Children's (under 12 years old) diners fees compulsory.